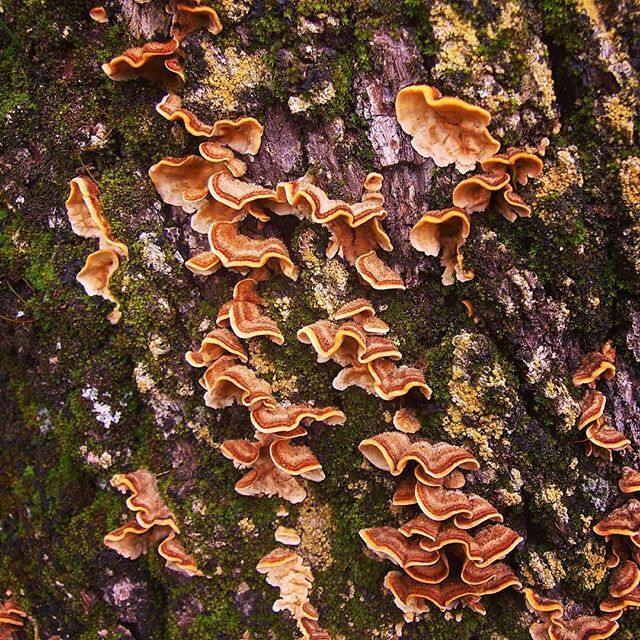 Photo: Fungi on a Tree – what species? #Fungi. Does anyone know what species?